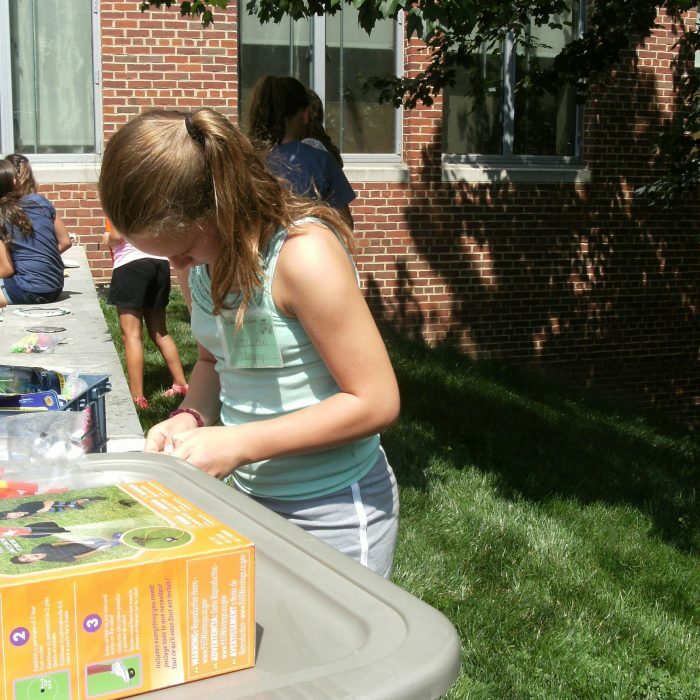 What is Be WISE Day Camp? 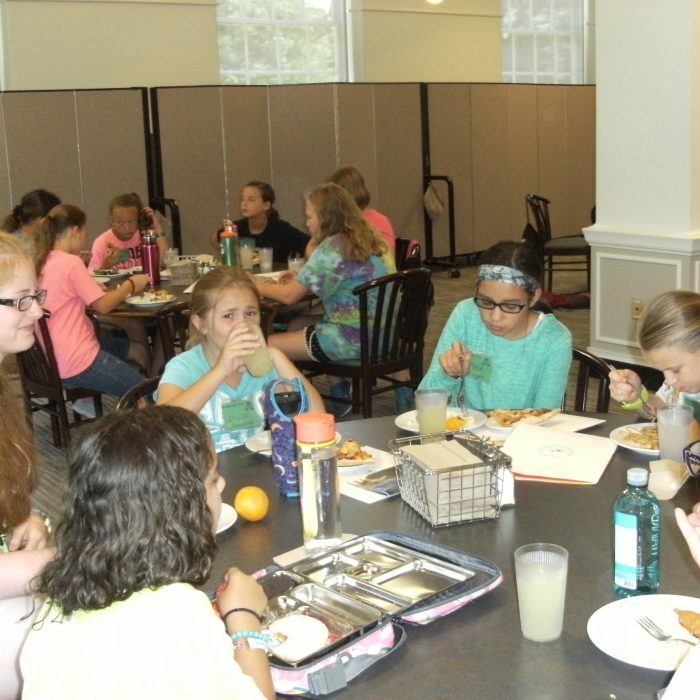 Be WISE Day Camp is a STEM (Science, Technology, Engineering, Math) camp for girls entering grades 5 or 6 in the Fall of 2019. When is this year’s Day Camp? This year’s Day Camp will be held July 9-11, 2019 from 8:45AM- 4:15PM each day. We have a new location for Day Camp. Day Camp will be at Liberty Middle School, 1055 Evans Blvd., Newark, Ohio. 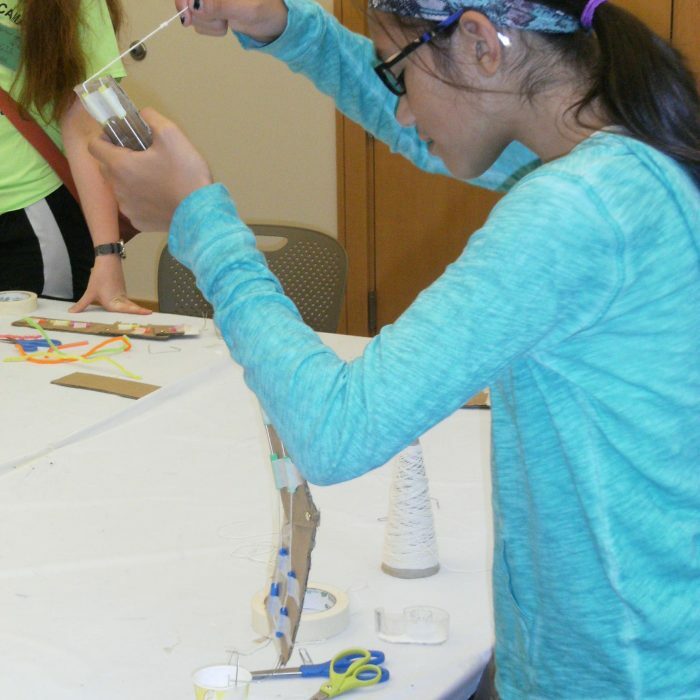 The camp will feature real-life, hands on STEM activities with critical thinking, problem-solving, and real-life activities in Origami to Geometry, Kitchen Chemistry, Ohio Birds, Electricity, and Engineering Design. These activities are designed to develop interest in these fields and self-confidence in the students. The class sizes will be small to ensure maximum interaction. Who will direct the camp? Experienced teachers have been selected to teach in this camp. Most have had 10-15 years of experience at the Be WISE residential camp. 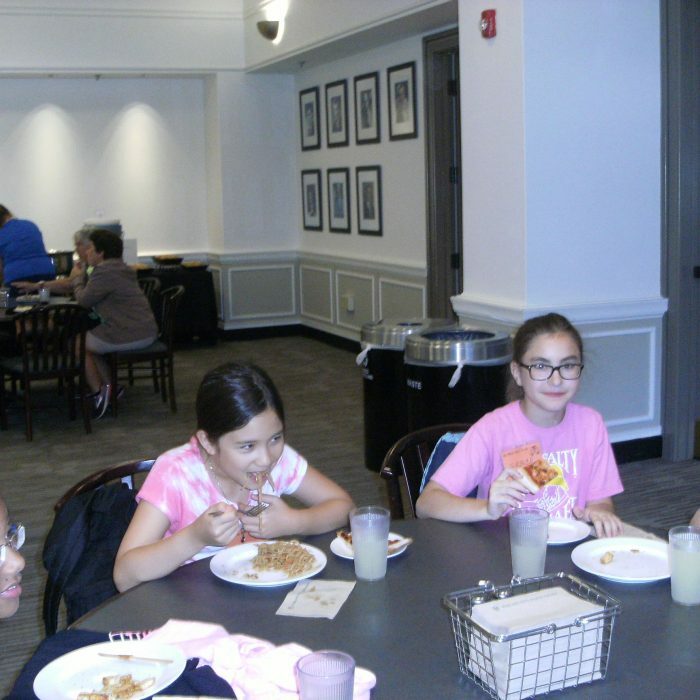 The campers will be escorted to all classes by experienced camp counselors who are in high school or college. Camp fees are $165 which includes educational materials. Campers will need to bring a sack lunch as no lunches will be provided. Transportation to and from camp each day is NOT provided. 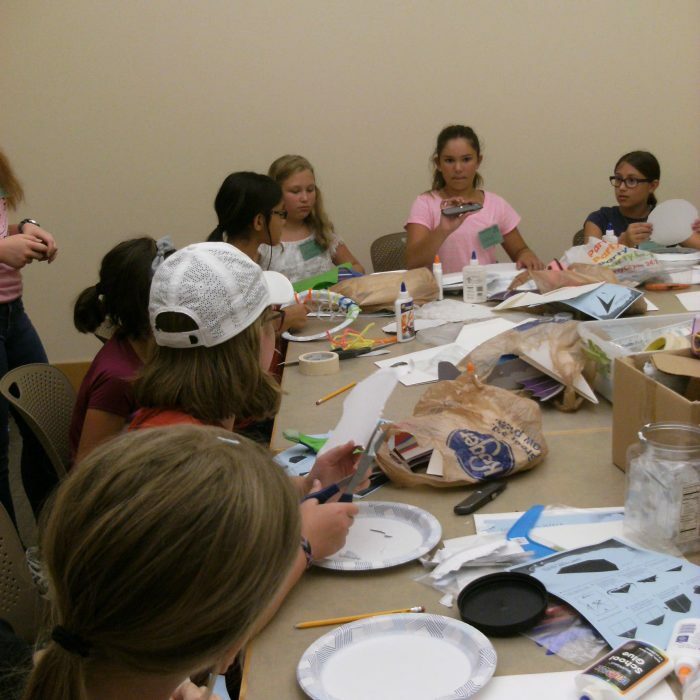 Make checks payable to: Be WISE Day Camp. Payment in full is required with the camp application. Camp maximum is 72 girls. Applications will be accepted on a first come basis. Fees will be returned if the camp is full. There will be no refunds after May 20, 2019. Campers are expected to provide their own medical insurance. 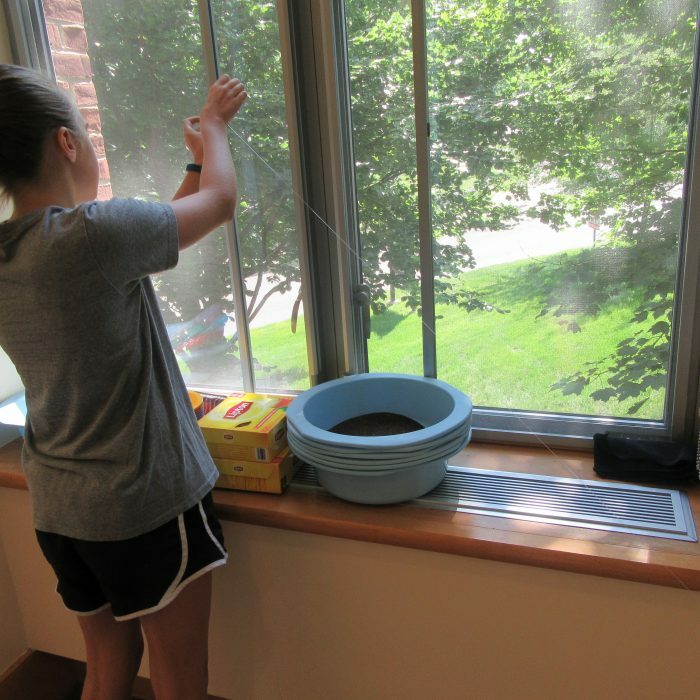 Our location does not assume direct responsibility for the health care of those who are using the facilities of the University for summer programs. In the event of injury/illness, campers will be transported. Fold, construct, reverse and rotate shapes in many forms. From a drawing you will learn how to construct 3D models. Create the solids for solid geometry. Follow directions filled with dotted lines and folds. See your imagination turn into incredible shapes. What is a geode? How can you make beautiful crystals using common kitchen products? How much liquid can a baby diaper hold? These are some of the many questions you will explore. Be prepared to put on your lab coats and immerse yourself in the world of a chemist! How many varieties of birds can be found in Ohio? 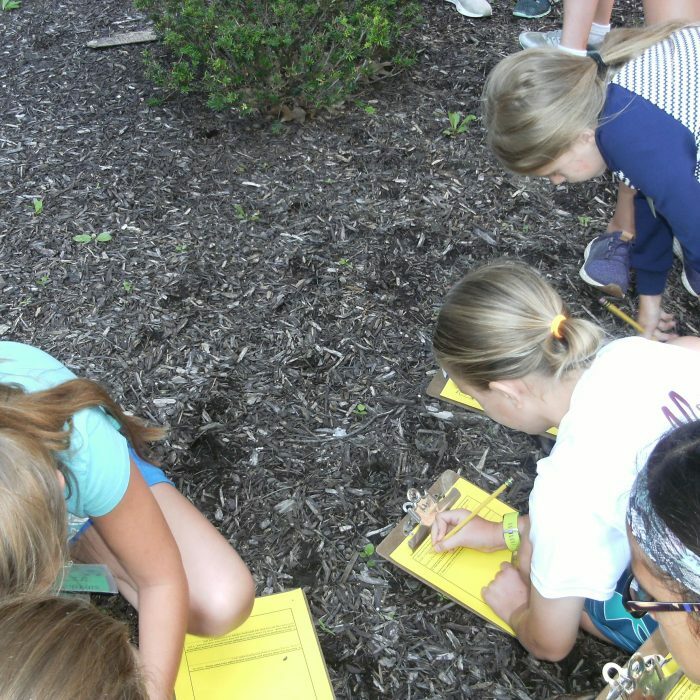 Learn to identify many species found in central Ohio by their physical characteristics and sounds. Learn what makes birds unique with special emphasis on their biological systems and migratory habits. 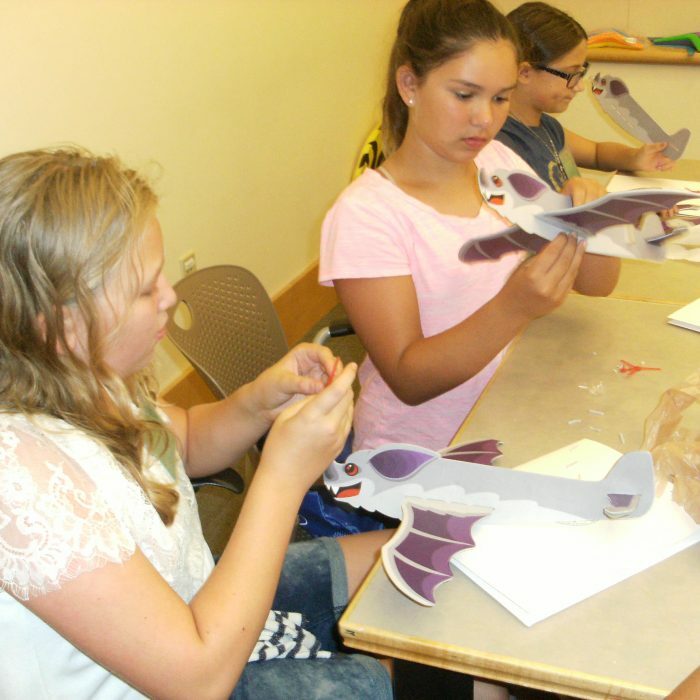 Analyze stuffed bird skins, try to eat like a bird using various beak adaptations, and play a migration game. Come and have fun with electricity! You will review circuit electricity (series and parallel.) Then construct a house from a shoe box in which you will power by making a parallel circuit. Girls will learn the Engineering Design Process. The girls will be divided into a team and will then be given a problem that they will design a solution using the Engineering Design Process.